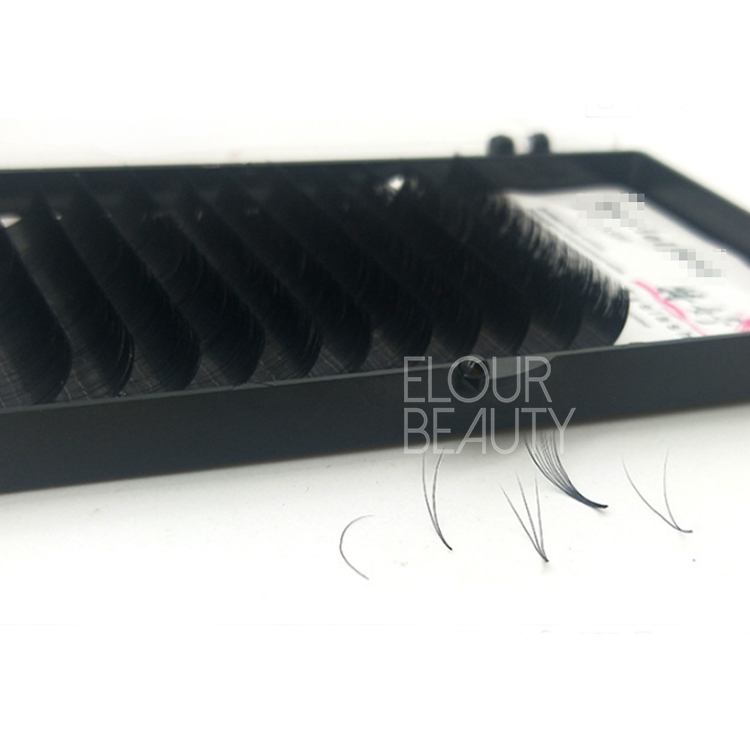 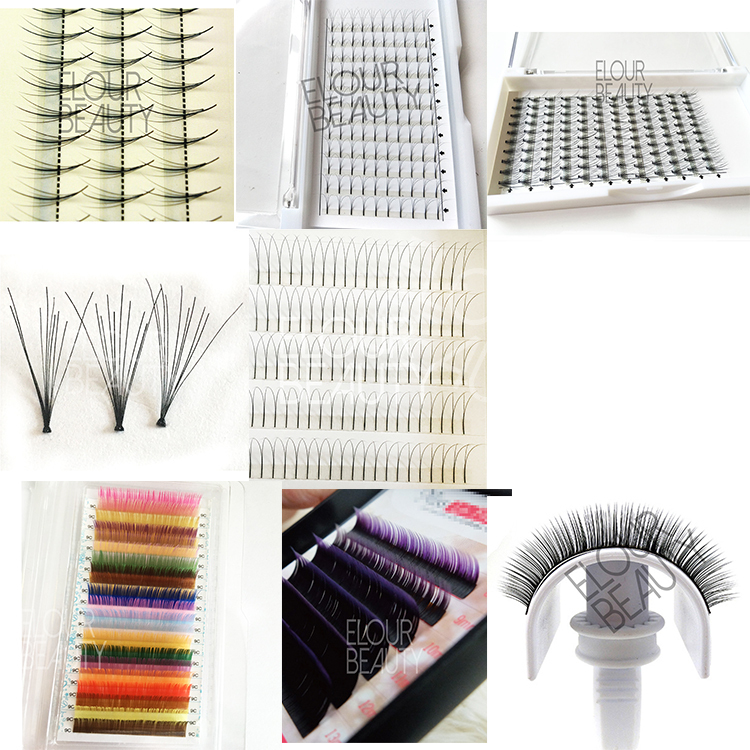 Private label one second flowering eyelash extensions factory supply.Private label one second flowering eyelash extensions factory supply.Eyelash extensions can be flowering in one second.These lash extensions are the combination of individual lash extensions and fan eyelash extensions.You can take any hairs as want,very easy and convenient,and one tray has many ways implanting.Once take from the strip,will be flowering,so magical,so convenient.And private label brand can be made,free design,China professional lash factory wholesale supply. 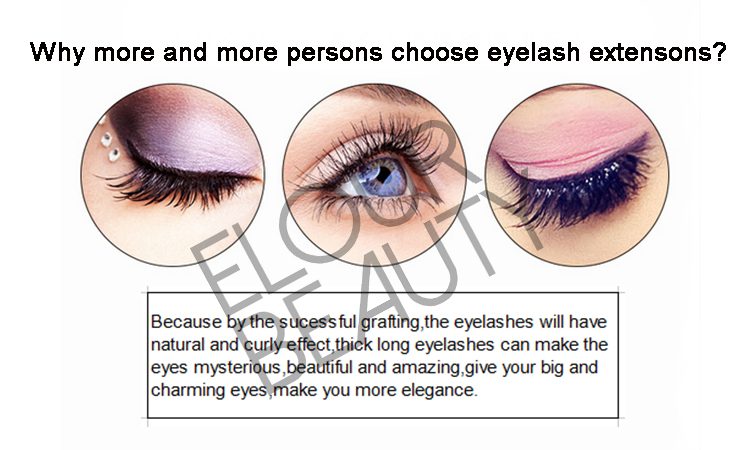 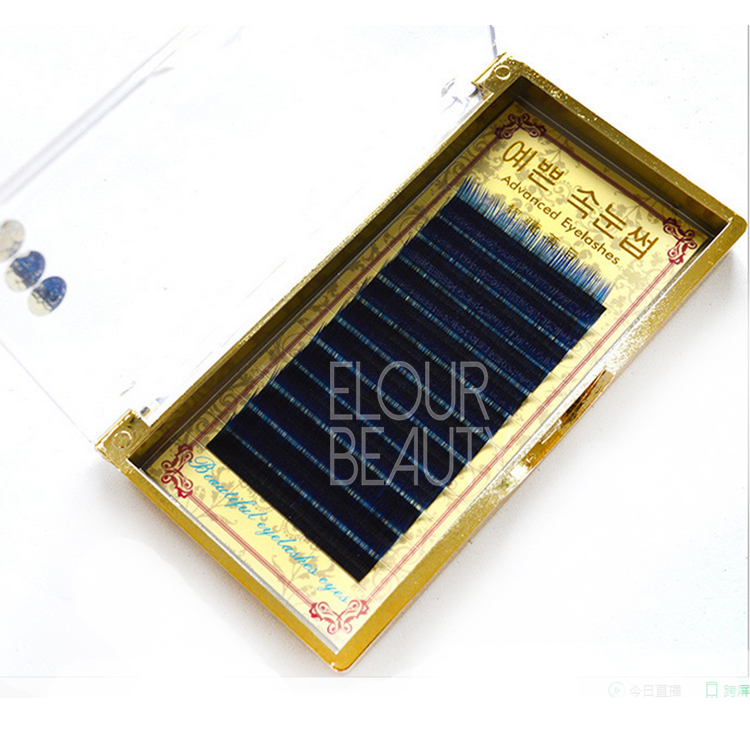 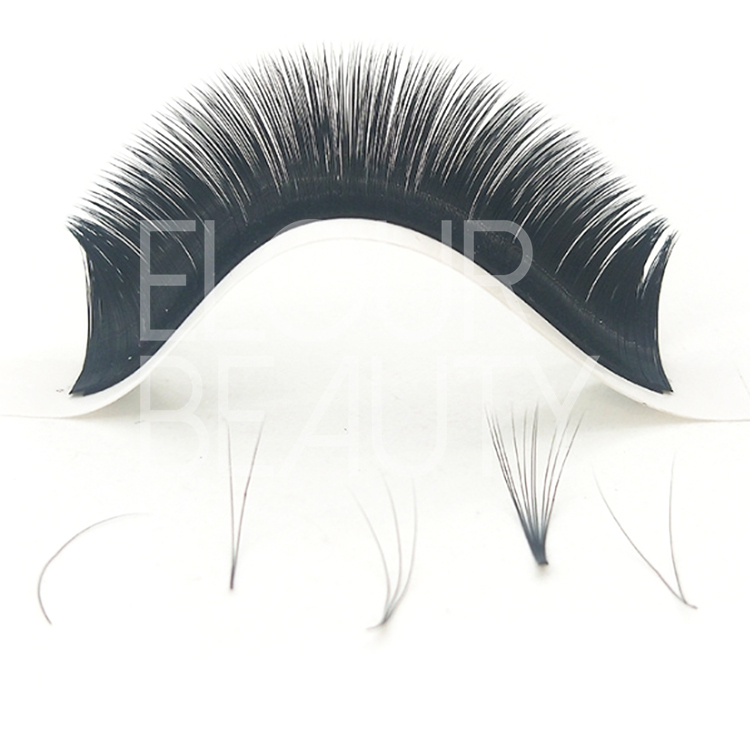 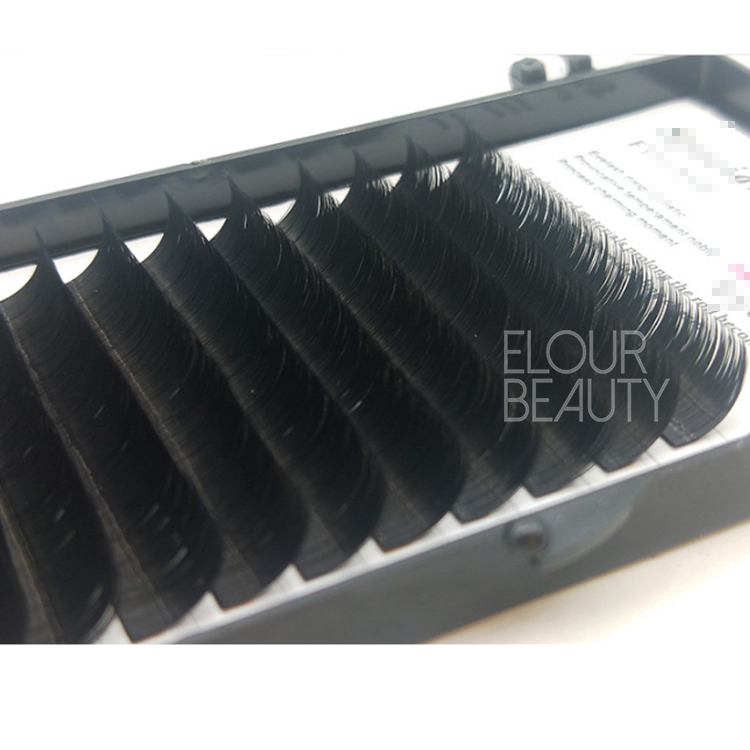 Elour Eyelashes have launched new volume eyelash extensions,one second flowering,and these volume fan eyelash extensions are multiple layers lashes,not belong to single layers extensions,made by the Korean imported 0.07mmm materials,matte color,soft like velvet silk.And the easy fan eyelash extensions breaks the tradition of single hair implanting,you can take how many hairs as you want,one second flowering and very convenient to use. 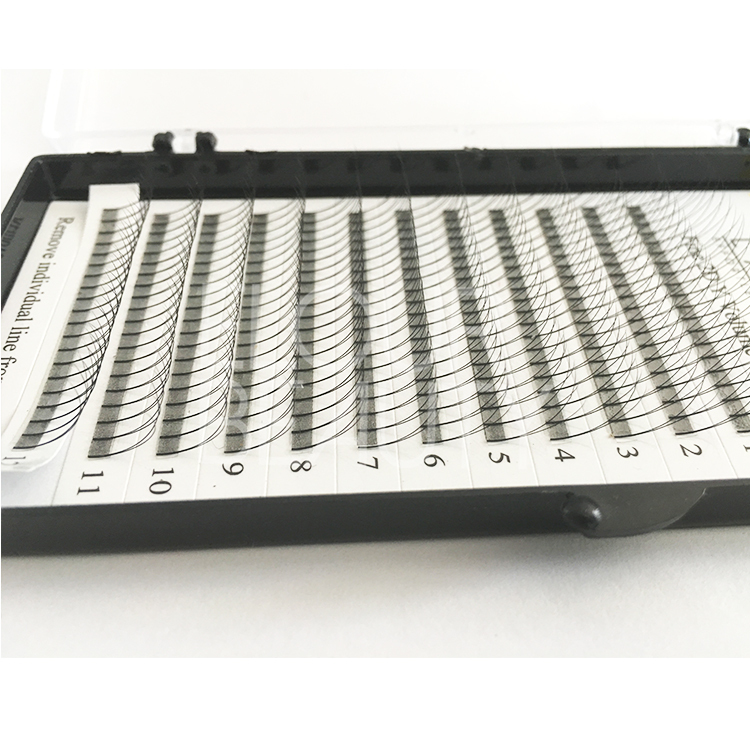 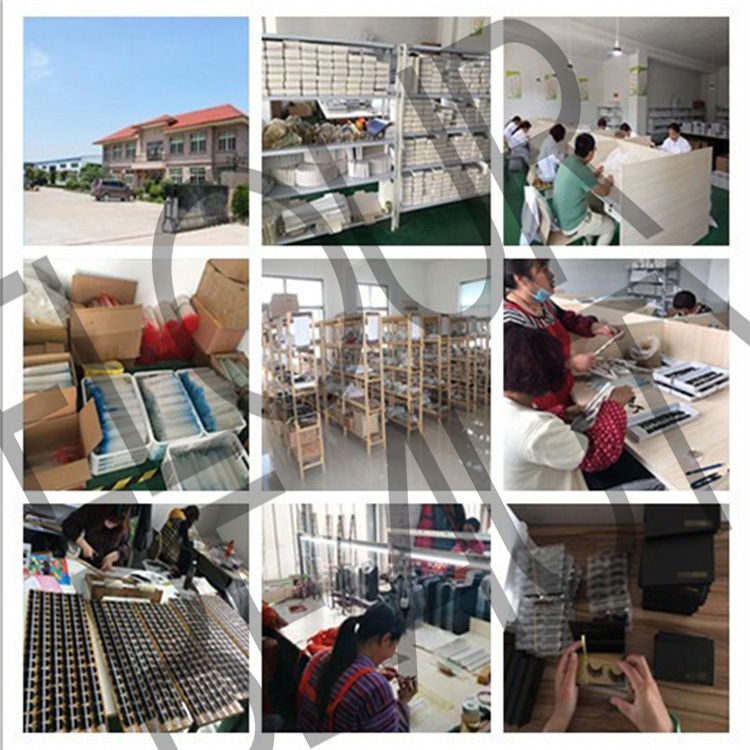 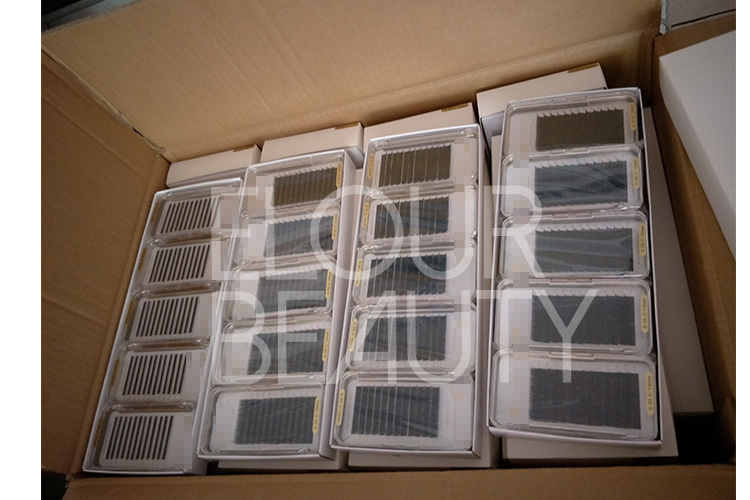 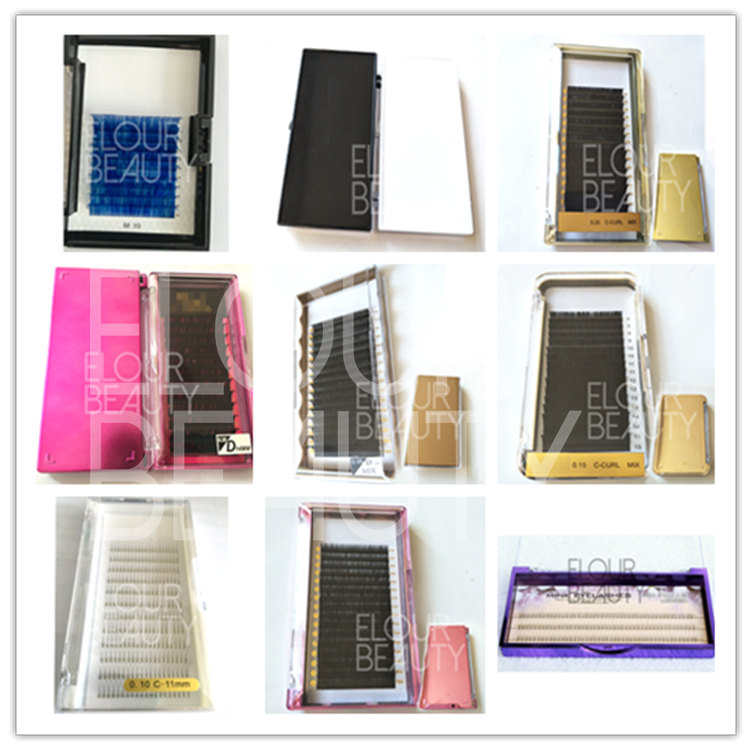 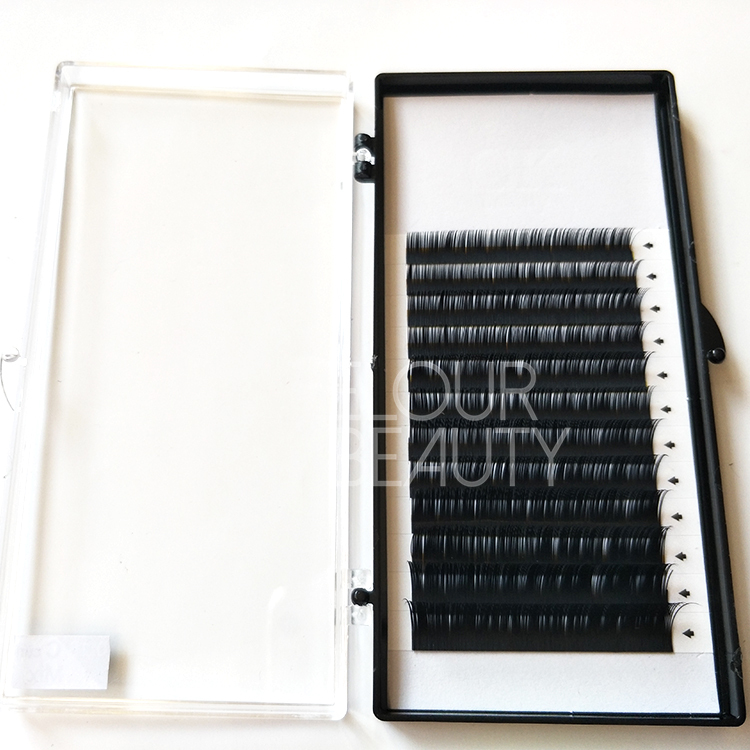 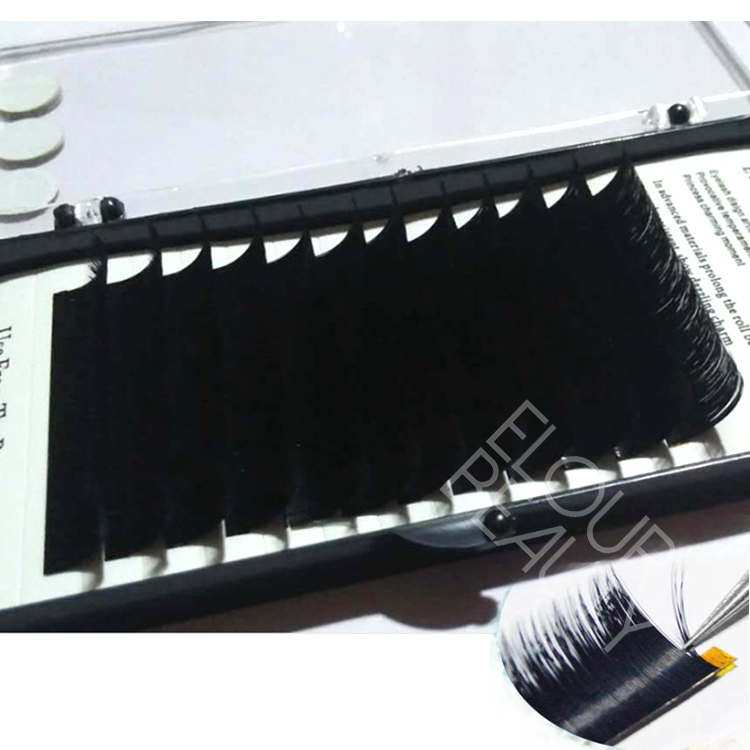 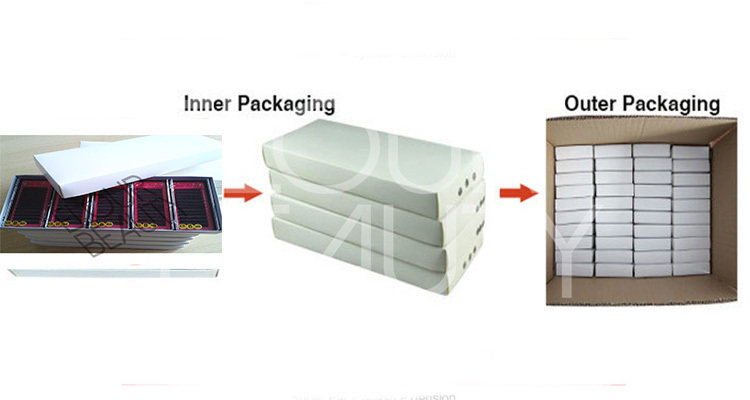 We do wholesale for these easy fan eyelash extension,and our daily output is about 5000trays,and do private label,can satisfy big order requirement and fast shipment.Customers own logo package can be made,free design. 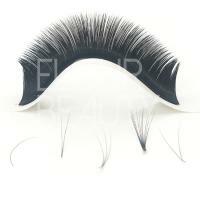 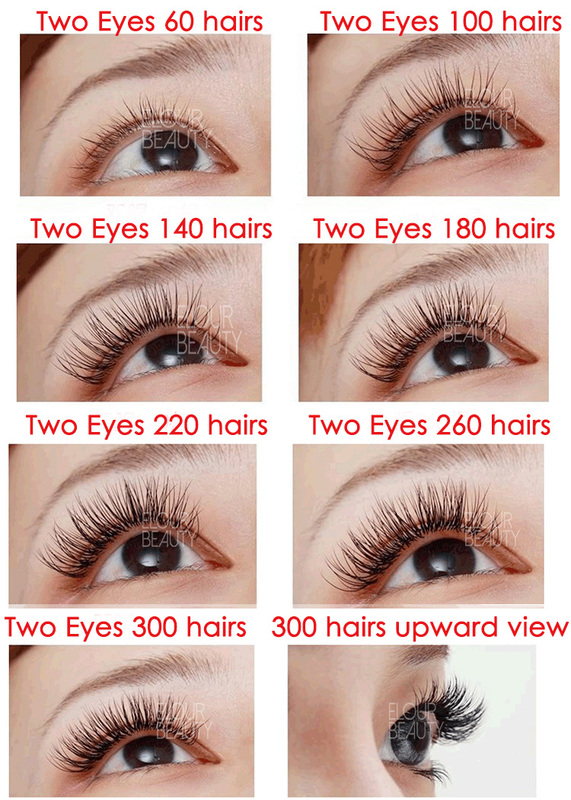 All of these eyelash extensions can make in private label. 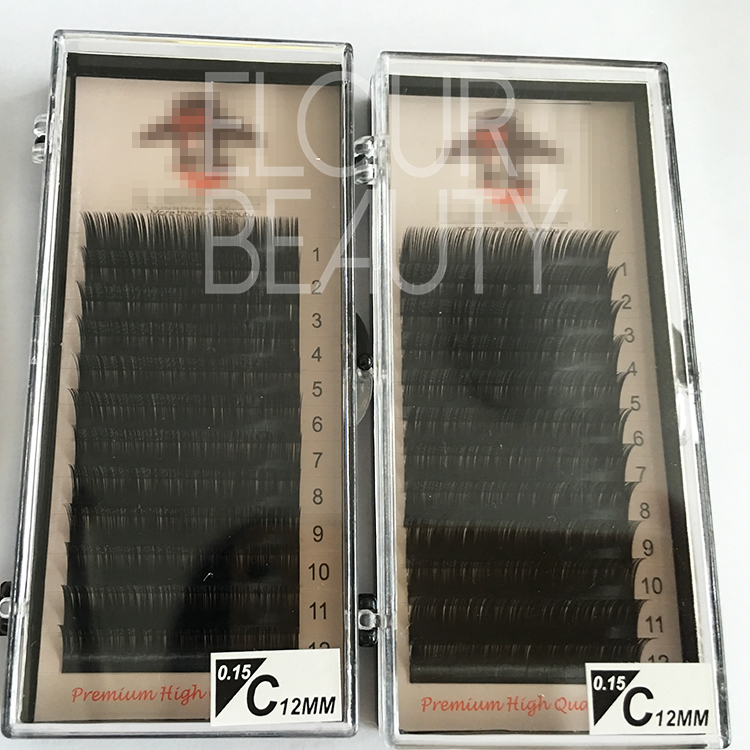 We have large stock and can send lashes to you very fastly!And we ship the eyelashes by express,Air & Sea.and always choosing the cheapest.